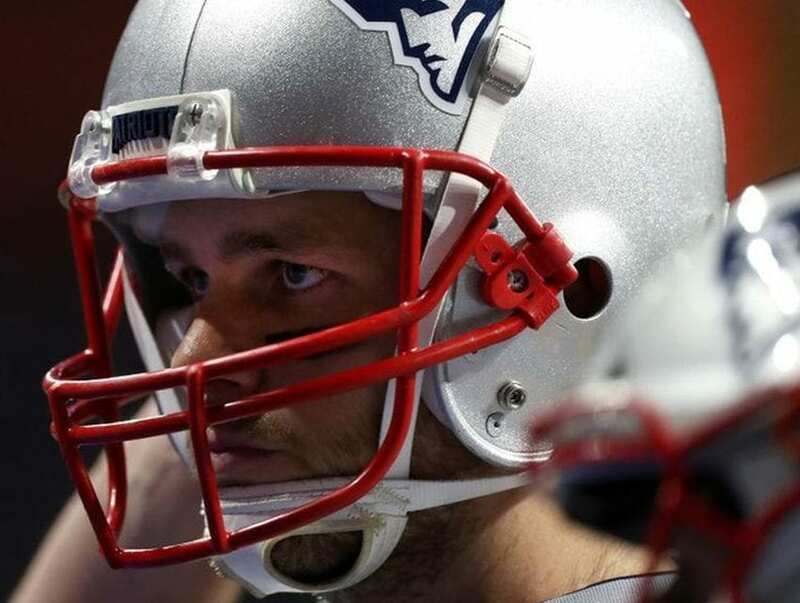 Tom Brady has become one of the NFL’s most lucrative quarterbacks. He recently signed a 5 year contract deal worth $70 million in 2013. He was awarded a $9 million sign on bonus this year but over the next 5 years $30 million will be paid out to him as part of the sign on. His base salary for 2013 is $1 million. With such a large deal it’s nothing compared to his endorsement deals. 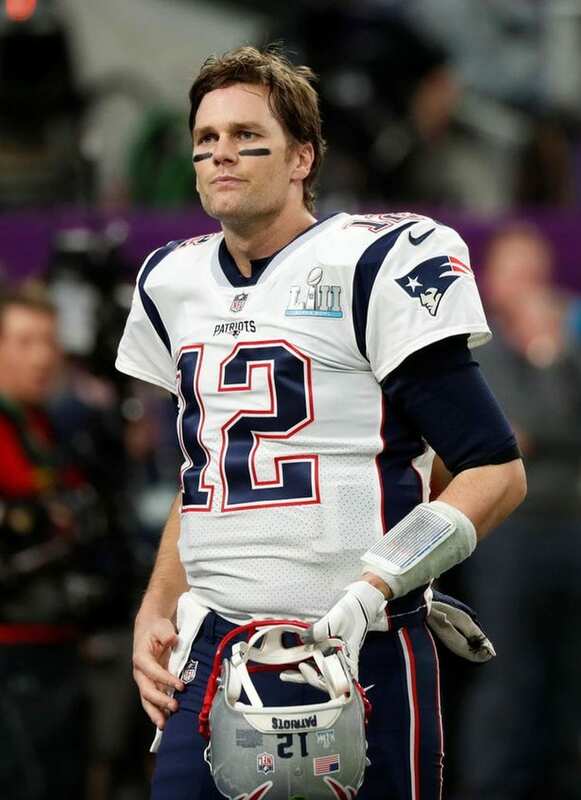 Tom has become only the second person in the NFl to lead his team to 5 super bowls. Brady has lead an outstanding professional career which has had countless brands and businesses knocking down his door. According to Forbes he signed on to $7 million worth of endorsement deals in 2012 pushing him to number 11 on their list of highest paid athletes. He earned $38 million in 2013 in total. His net worth is $140 million in 2013. 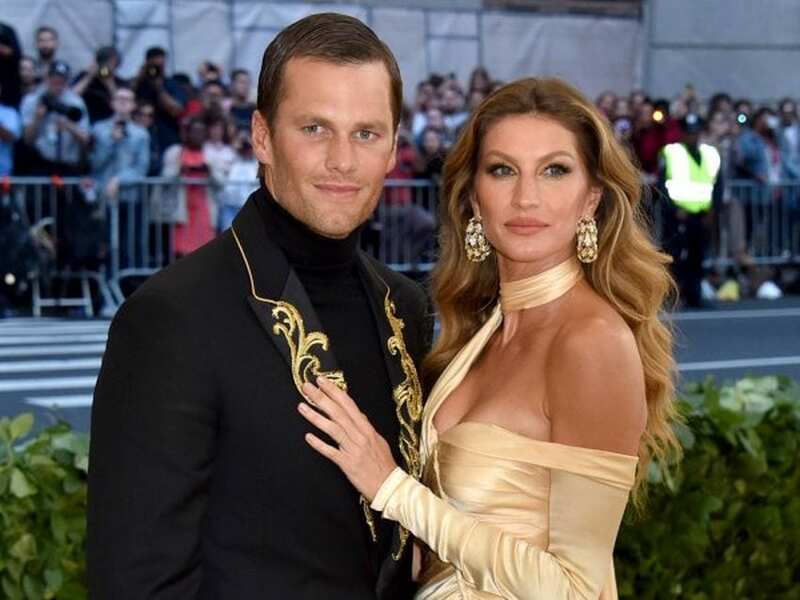 Tom Brady is married to Brazilian super model Gisele Bundchen the couple have two children together. 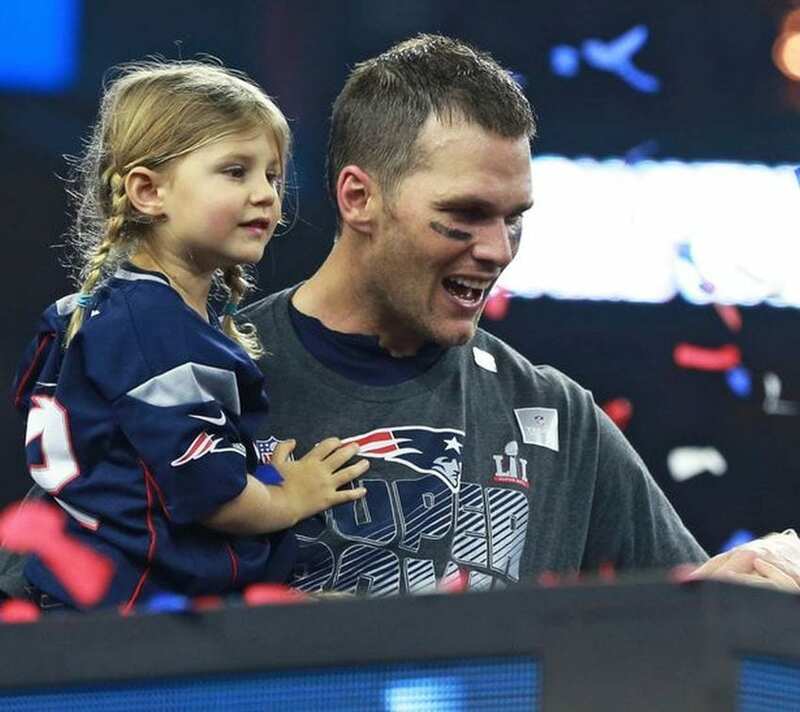 Benjamin Rein Brady (born December 2009), whose middle name is a shortened version of Bündchen’s father’s name Reinoldo; and daughter Vivian Lake Brady (born December 2012). Brady also has a son John Edward Thomas Moynahan by model and actress Bridget Moynahan. The family moved to a $20 million mansion in the Brentwood neighborhood of Los Angeles in January 2012.